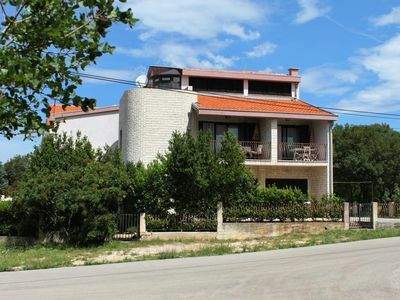 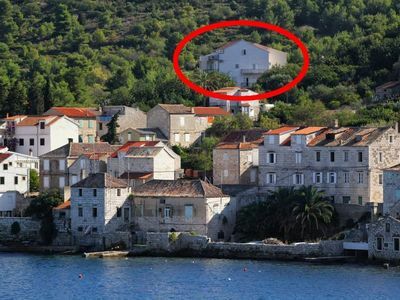 Casa Nena is situated on a 1200 square meters land near Pula. 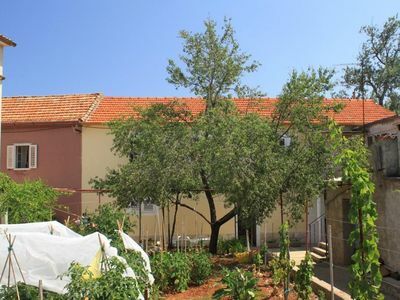 It was completely renovated in 2015 and consists of a living room, kitchen and dining room in one room, one bedroom and a bathroom with shower. 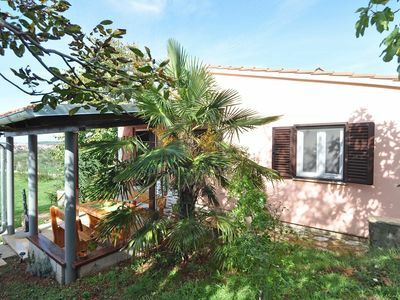 In addition to the main bed in the bedroom, is a sofa bed for two people in the living room, which is great for small families or a holiday with friends. 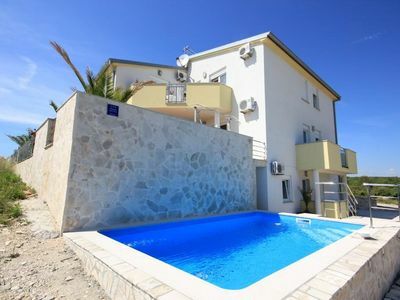 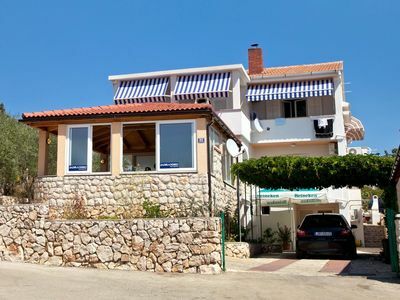 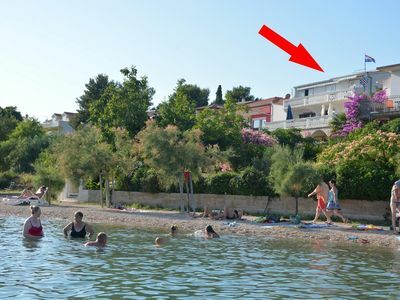 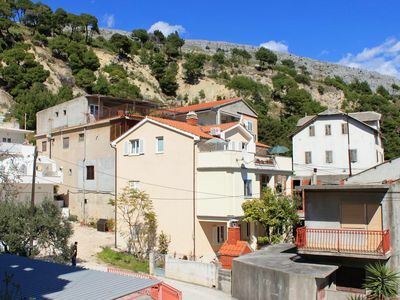 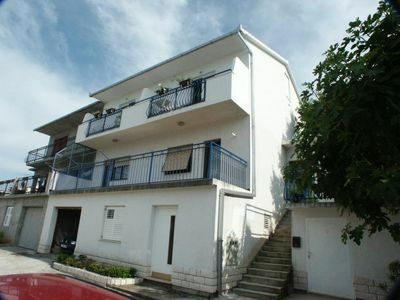 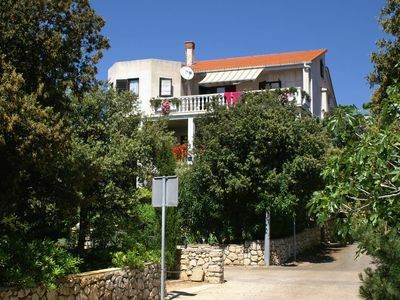 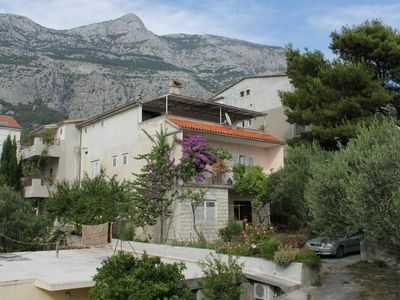 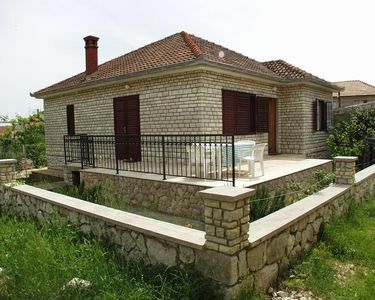 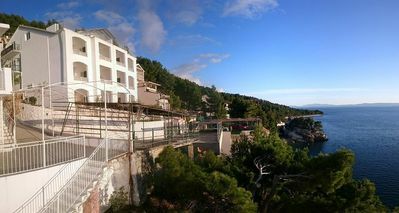 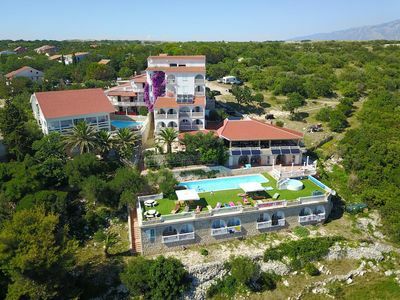 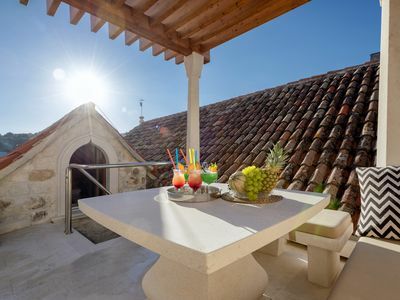 Casa Nena in Pula also offers air conditioning and WiFi included in the price. 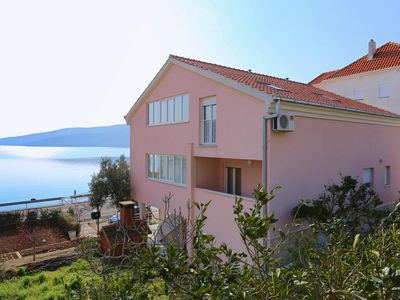 Pets are welcome as well, so the whole family can enjoy the vacation. 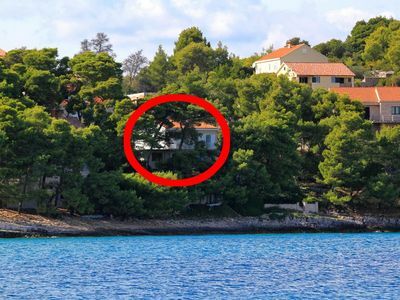 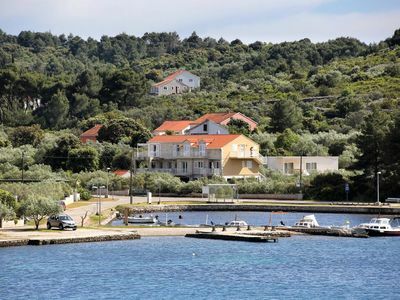 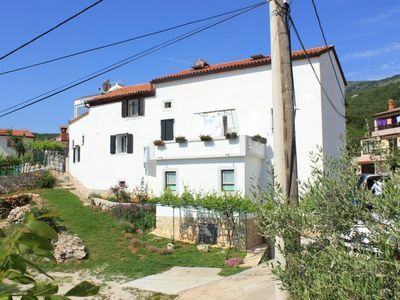 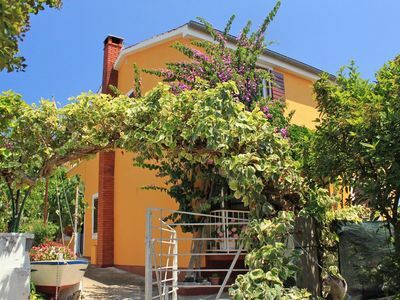 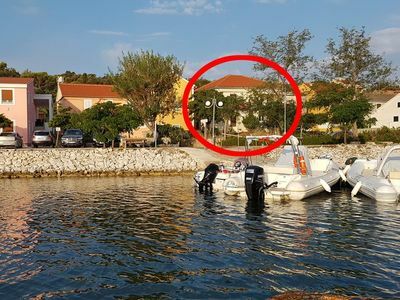 Casa Nena in Pula is located just 6 kilometers from the sea, and all the centers as well as the city center, are only 7 kilometers away.